High-throughput catalyst testing and contract R&D, heterogeneous as well as homogeneous. Over 700 reactors, fixed bed and batch. Highly experienced team of scientists and technologists. 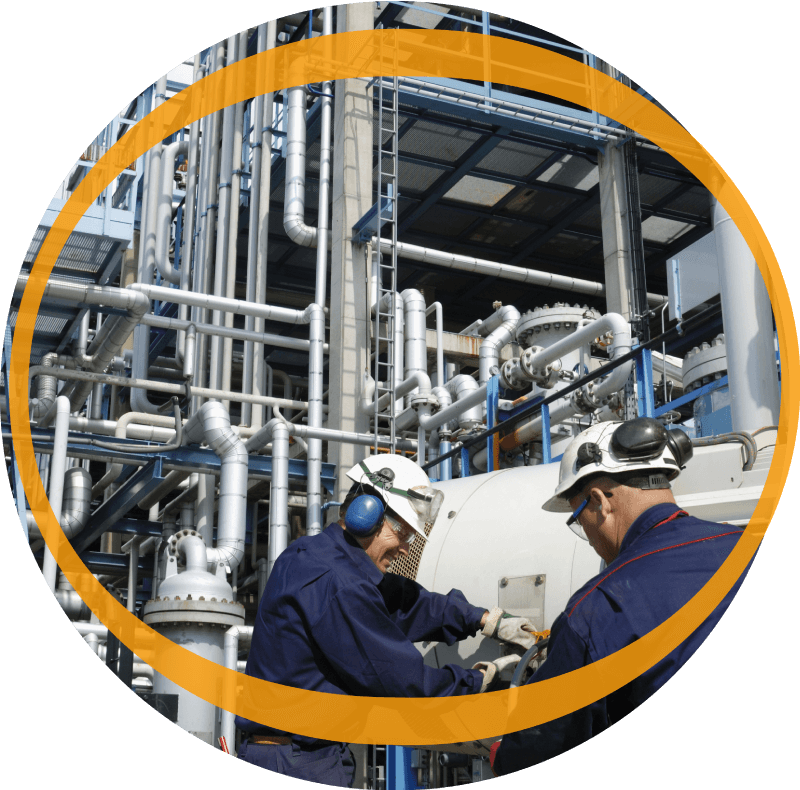 Overcome any constraint in equipment, capabilities or staff. No testing challenge is too difficult. We deliver valuable results quickly. 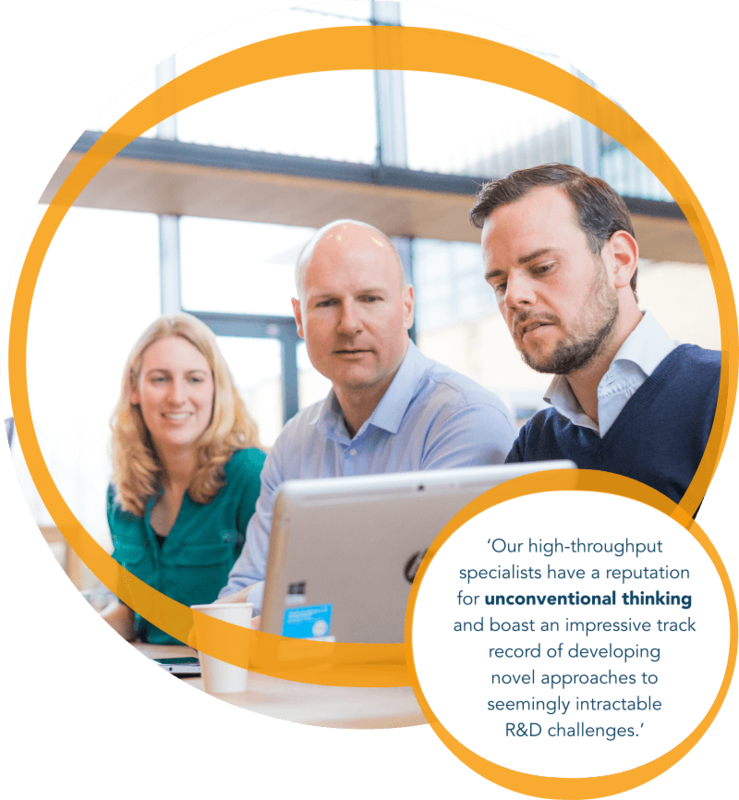 Devising and executing experimentation strategies around broad or long-term R&D objectives. 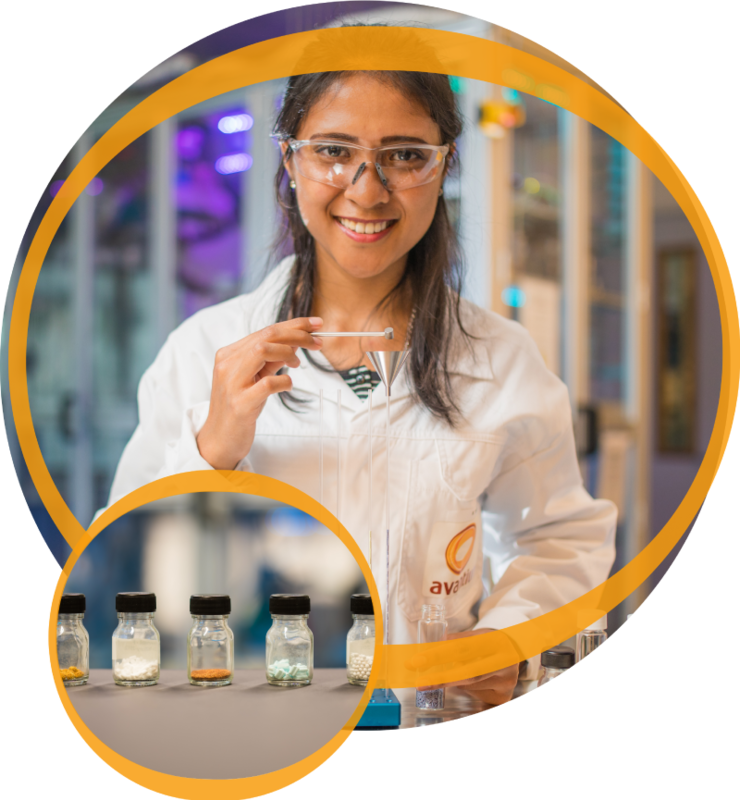 From catalyst preparation, to high-throughput testing, to advanced product and data analysis. Independent testing for commercial catalyst selection. Accurate and reliable results – select the best catalyst with confidence.